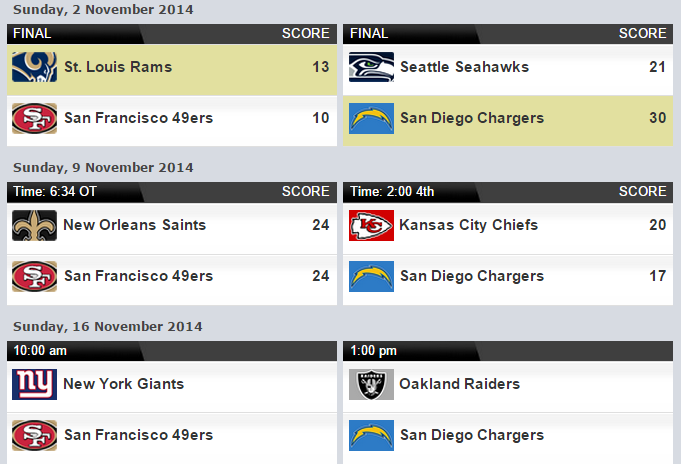 The MSTW Schedules & Scoreboards plugin manages multiple sports team schedules and scoreboards. A variety of shortcodes and widgets are available to display schedule tables, schedule sliders, scoreboards, and countdown timers. An extensive set of display settings is available through the admin screens to customize these displays. Displays may be further customized via the plugin’s stylesheet. Game Status. Data can be entered for games in progress and then displayed in several views. Scoreboards. 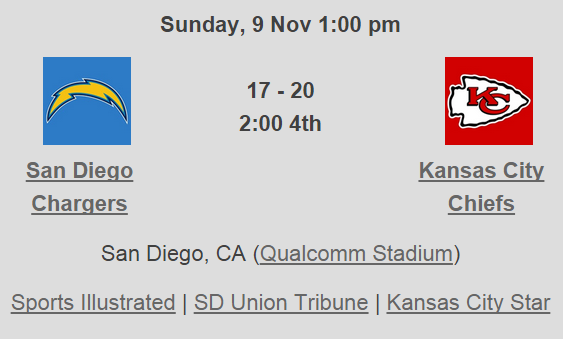 A new shortcode supports the display of scoreboards. A scoreboard can contain results for a single game, or a table of related games. Single Game Page. 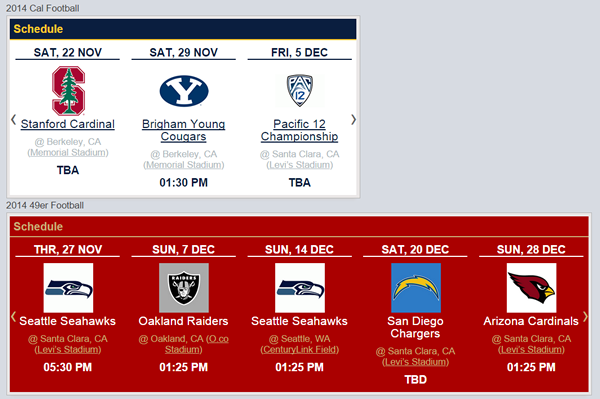 A new single game page can be linked to schedule tables and sliders. It can be used as both a countdown timer and a scoreboard, depending on the game status. Schedule Sliders. Multiple schedule slider shortcodes can now be added to one page. The schedule name can be added above each game tile, so multiple sports can be displayed and identified on the same slider. Venues. Game Locations(Venues) are integrated into this plugin. 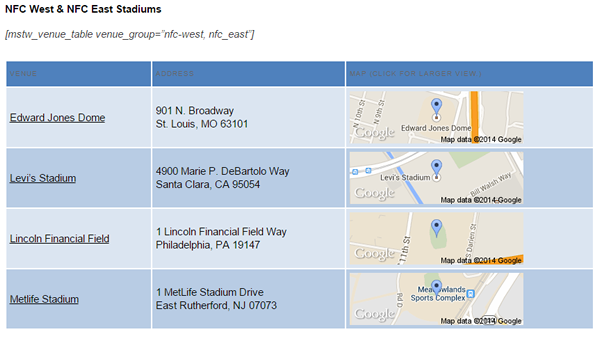 Venues can now be organized into groups, and displayed in groups. E.g., Pac-12 Football Stadiums, MLB Baseball Parks, etc. MSTW Integration. 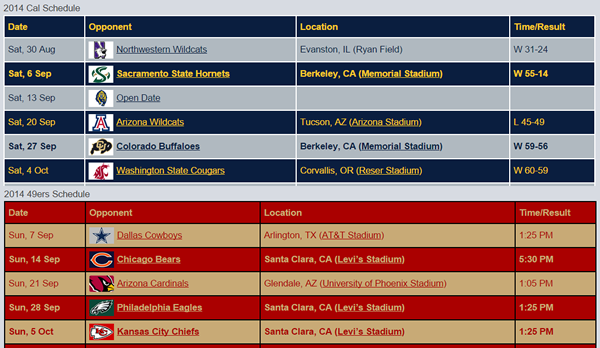 In addition to home locations(venues), team rosters, sports, and coaching staffs can now be linked to teams. (There is currently no built-in functions or displays to leverage these links (other than home venues), but they are coming in future plugin releases. Access control. Two new admin roles are defined – MSTW Admin, which has access to the entire family of MSTW plugin admin screens, and MSTW SS Admin, which has access to the schedules and scoreboards admin screens. Restructured database. To allow admins to move games, schedules, teams, venues, and scoreboards between sites without loss of links between the data tables. Admin Features. A few cool new admin UI features, like the ability to access the Media Library directly from the Add/Edit Team screen, which eliminates the need to cut and paste logo URLs. Refactored code. Improved compliance of WordPress standards (so plugin works on hopefully all WP installs). Increased re-use of utility functions across the MSTW family of plugins. Removal of PhP notices and warnings (non-fatal); as many as I could find anyway. Improved support for WP internationalization (text domain of mstw-schedules-scoreboards).